Franklin Electric is a global leader in the production and marketing of systems and components for the movement of water and automotive fuels. 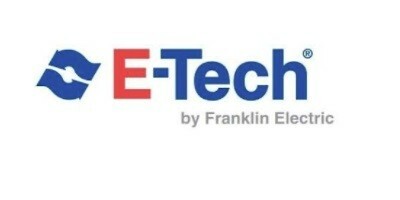 Recognized as a technical leader in its products and services, Franklin serves customers around the world in residential, commercial, agricultural, industrial and municipal, and fueling applications. Headquartered in Fort Wayne (Indiana/USA), Franklin employs 5,600 people globally, is present in over 50 worldwide locations and generates a sales turnover of 1.1 billion Euro. The EMENA market includes Europe, the Middle East and North Africa. They also have a range of submersible pumps under drainage ( ED / EDV , EGT / EGF , EGN Series) Borehole & Well ( ES 5'' , VN 5'' , VS 4'' , VS 6'' , VSY 6'', VS 8'' Series. Their Booster set ranges are called GT02 / GPM02 Series, GIT02 / GIM02 Series and the GDT02 / GDM02 Series.